Paper Lantern Distilling has hired the agency to launch its first product. Asian craft spirits maker Paper Lantern Distilling has appointed W Asia as its communications agency. 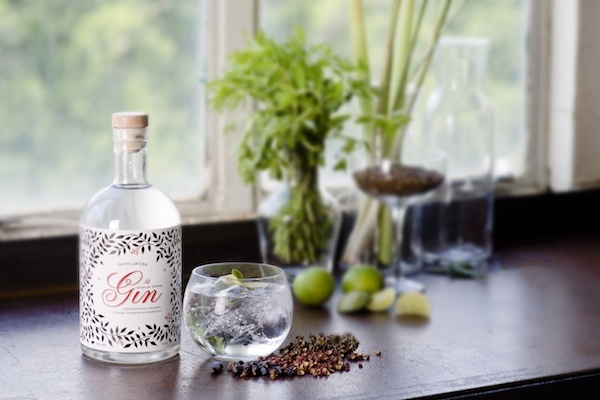 W Asia will advise on all PR and comms strategy over bringing Paper Lantern’s first product, ‘Sichuan Pepper Gin’, to market in Singapore. Husband and wife team Simin Kayhan Ames and Rick Ames founded Paper Lantern and created the product, which is distilled with Thai rice and consists of eight botanicals, including Sichuan pepper, lemongrass and ginger. W Asia’s campaign will include a crowdfunding project on 19 May, together with Pozible, to sell limited edition bottles of the gin. The agency will also handle brand development strategy, engaging bartenders and influencers through events and campaigns. "Working with Paper Lantern is our first step into the spirits market, and getting involved with the product from day one is a great way to build on our credentials of being both a PR and creative marketing agency," said Annabel Fox, W Asia managing director. Simin Kayhan and Rick Ames said: "We knew that W Asia was the right agency for us. They have great experience and connections in the F&B industry, but also see our vision for building the story of Paper Lantern Distilling and launching our exciting new gin."